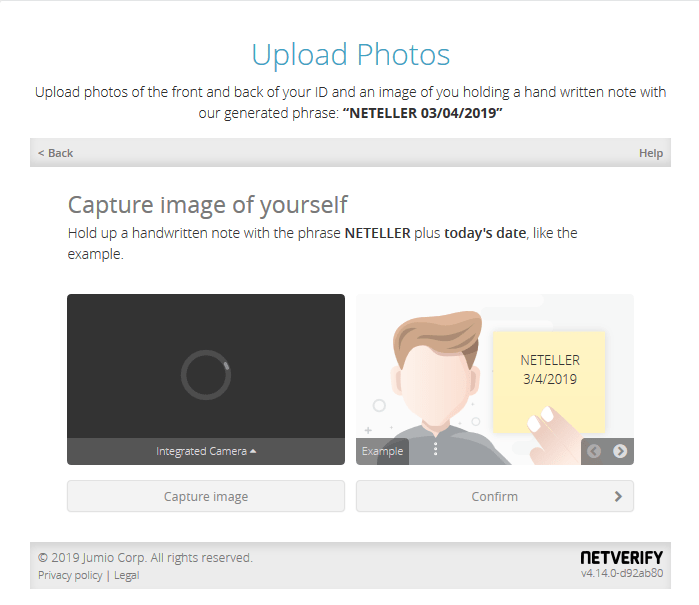 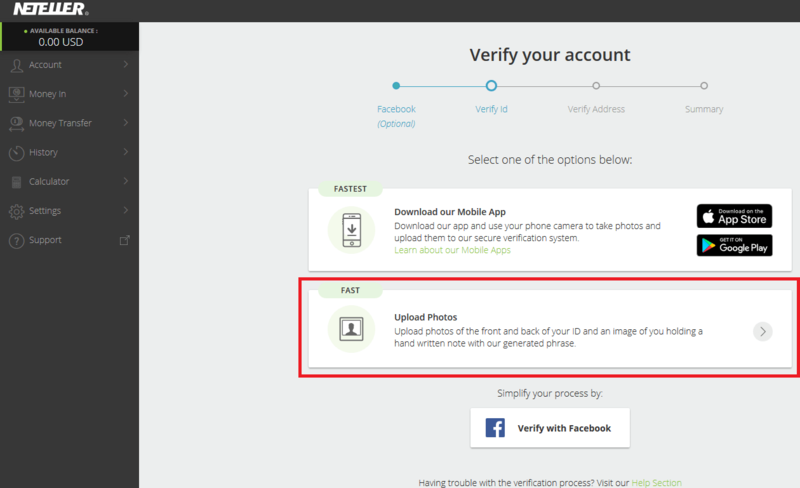 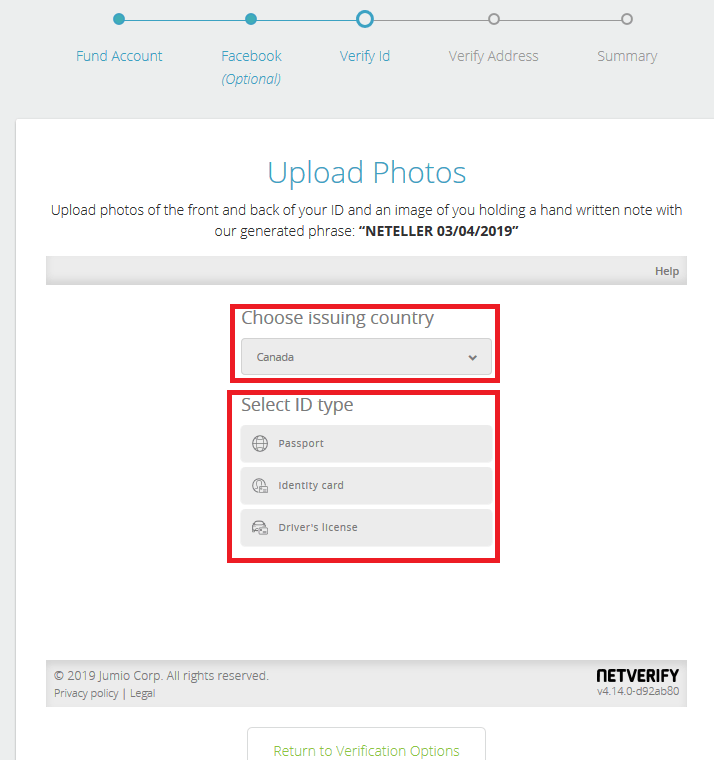 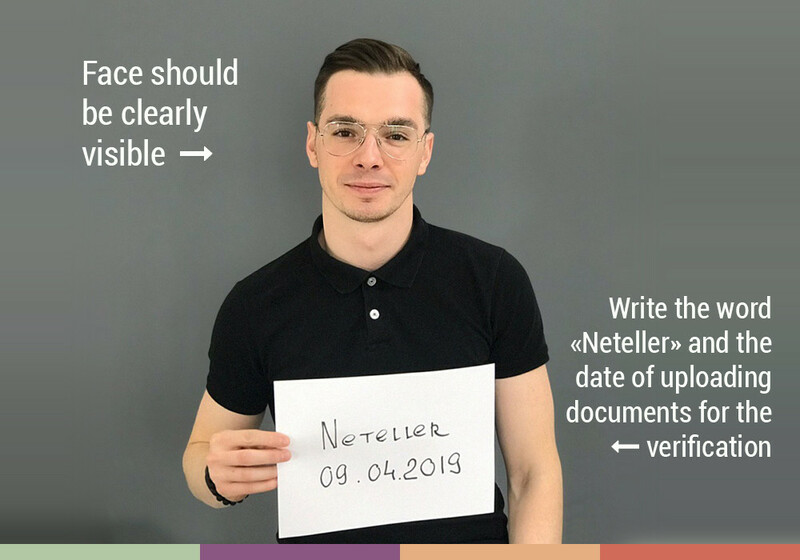 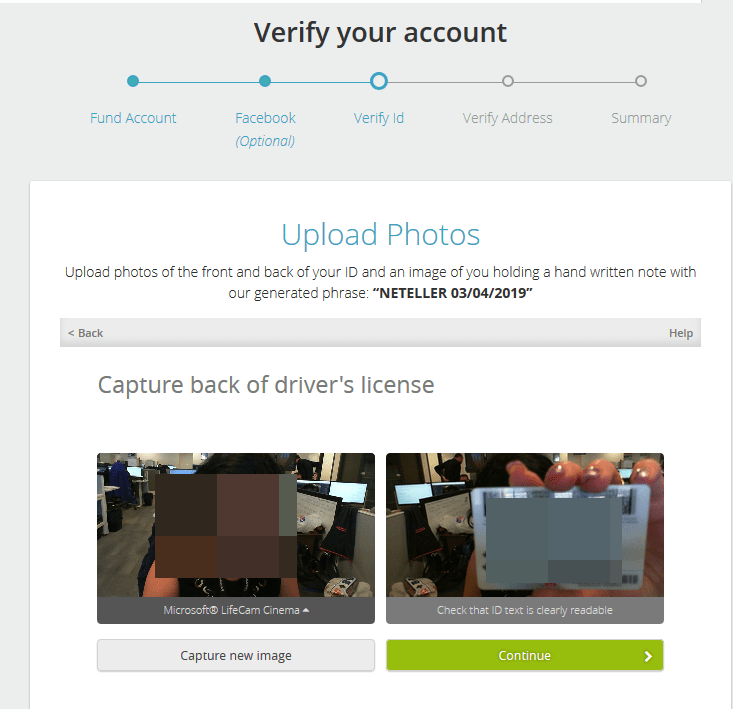 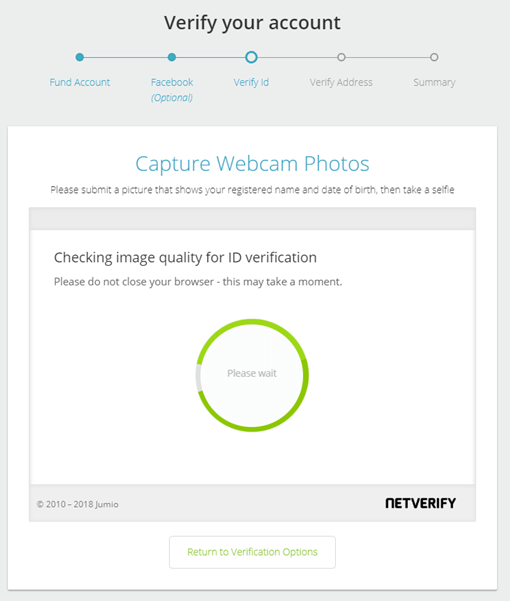 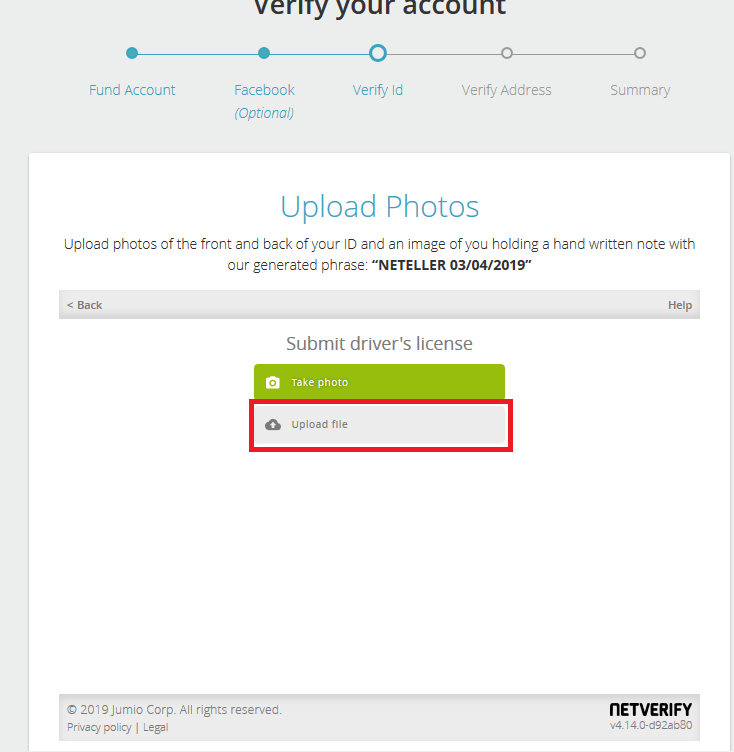 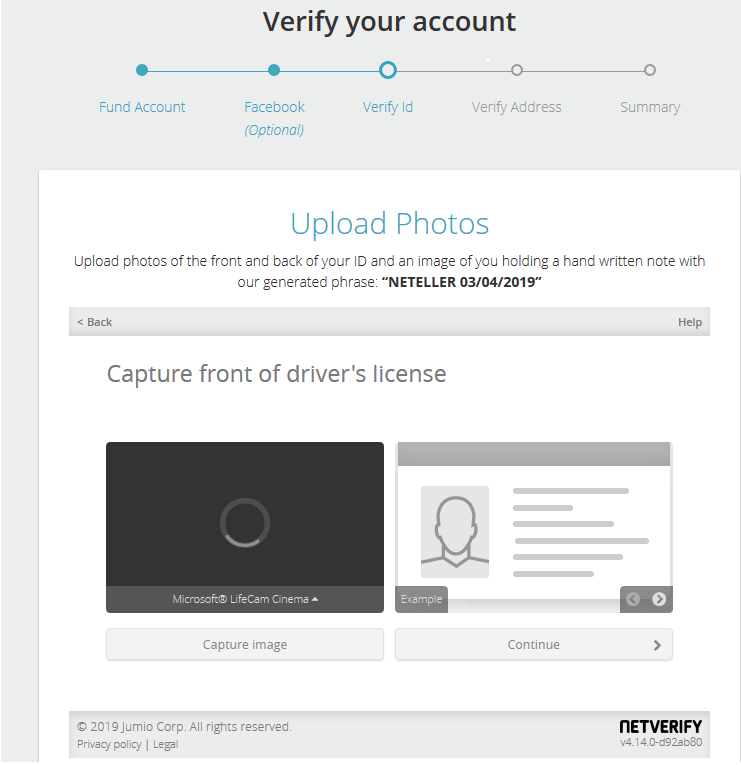 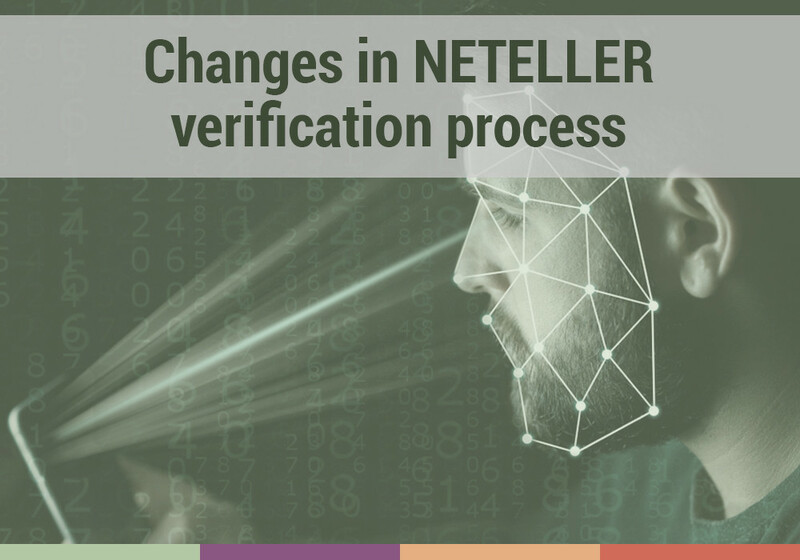 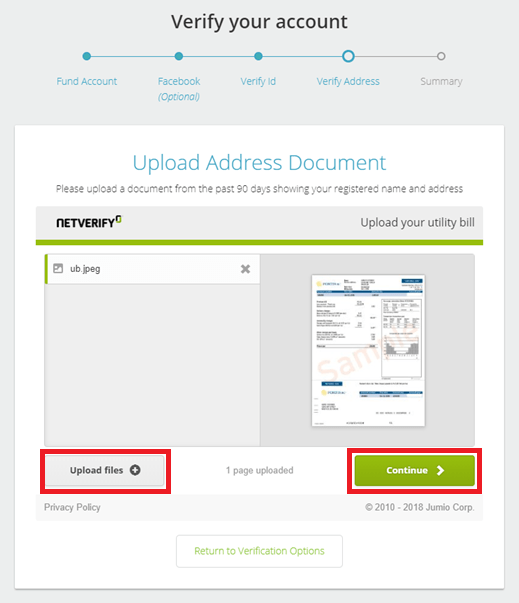 Similarly with Skrill, instead of a selfie with a passport or ID card, you will now need to send a selfie with a sheet of paper which сontains the date of uploading the documents for verification and the word “NETELLER”. 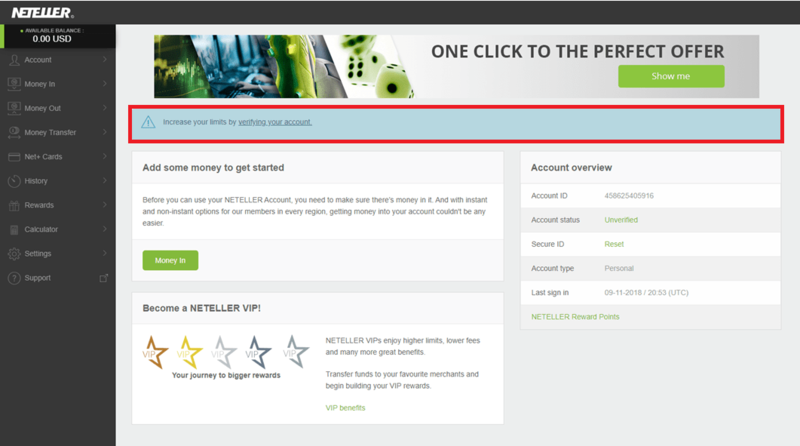 Next, you will see the processing screen. 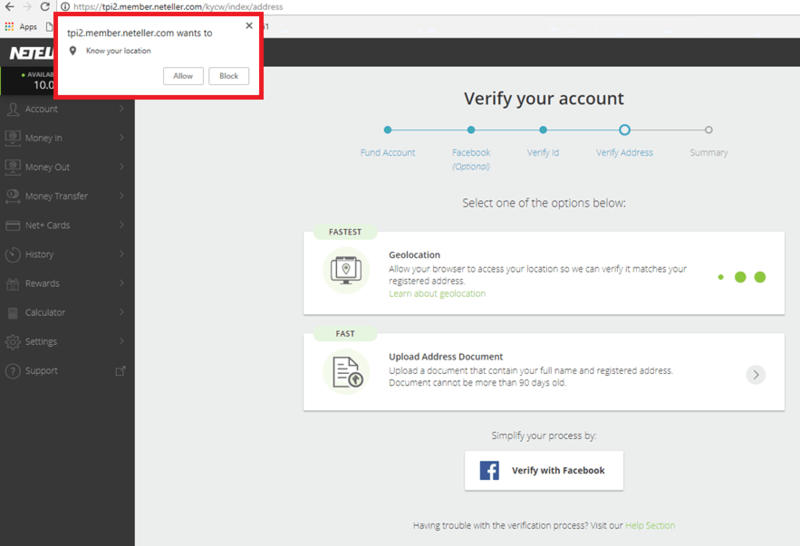 Address verification can be carried out in 2 ways: automatic detection of the address by a web browser (screenshot 10), you can specify the registration address manually. 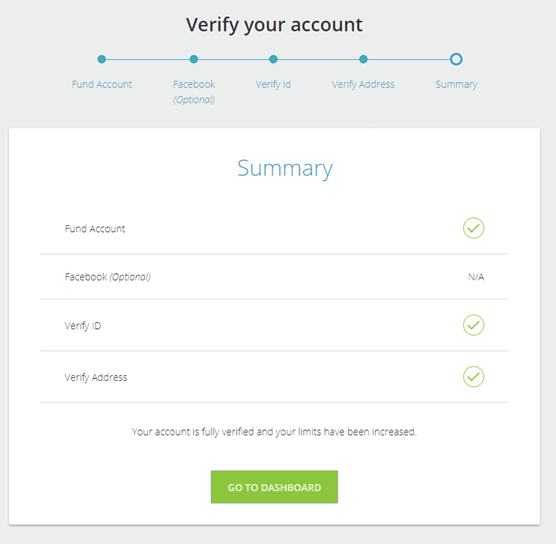 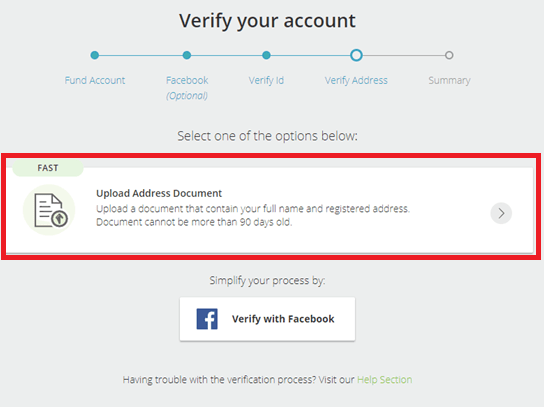 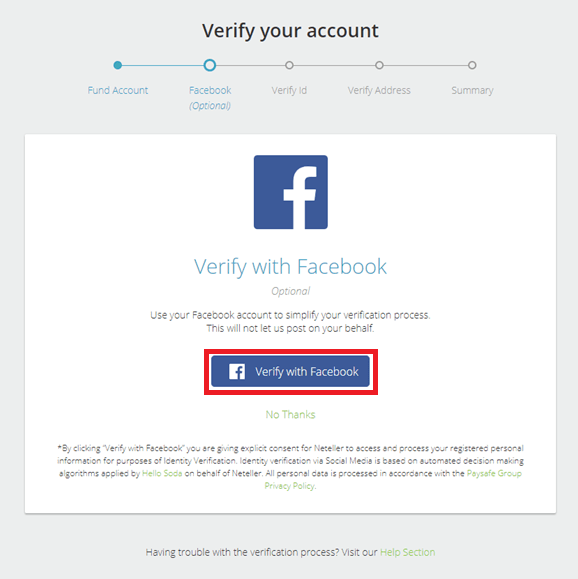 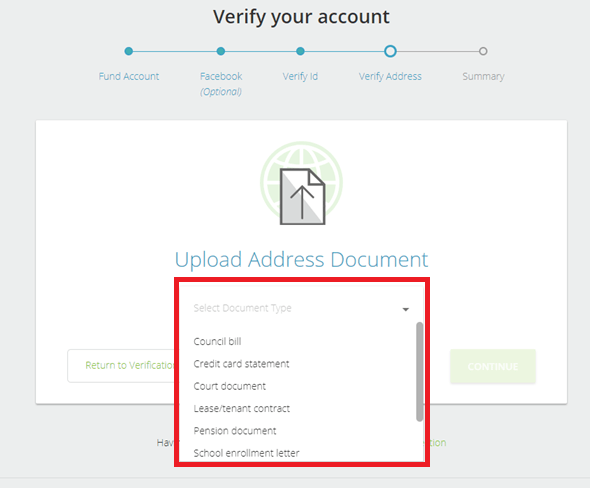 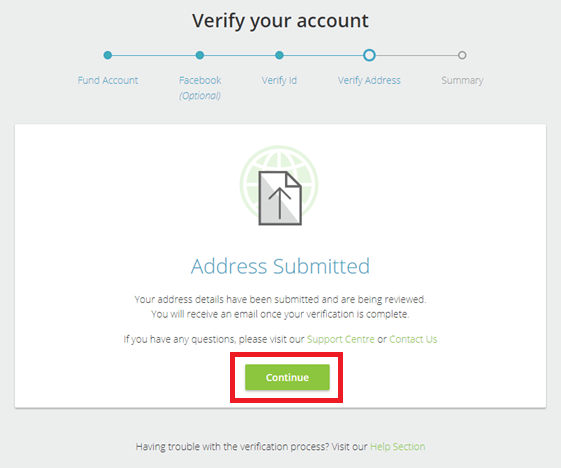 When account verification is completed (Screenshot 15), you will receive a message in the mail about the completion of registration.